Homesteading has been a way of life for my family for several years now. We didn’t always homestead. In fact, I grew up in the city. You can read that story here: How a City Girl Becomes a Homesteader. But there are many types of homesteaders in the world, and my lifestyle isn’t exactly the same as theirs. 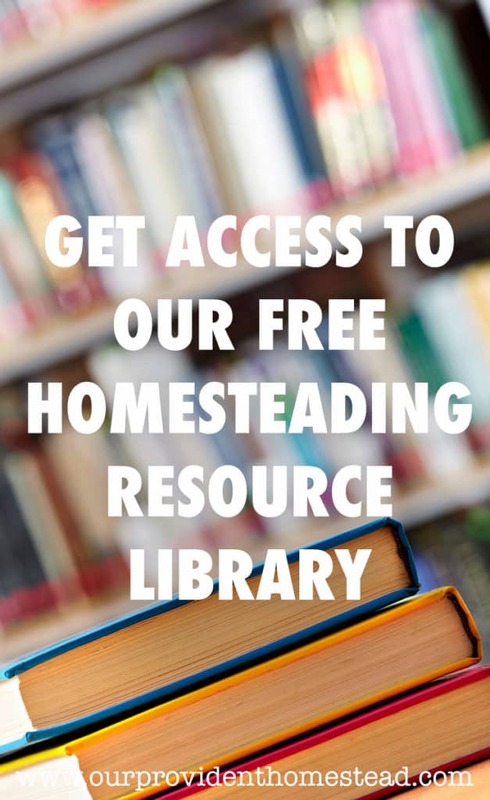 There is a wide range of homesteading idealogy, from off-grid to urban to small farm homesteaders. So where do we fall on this blog? First, let’s talk about homesteading in general. What do we all agree on? What do we have in common? What do most homesteaders believe? 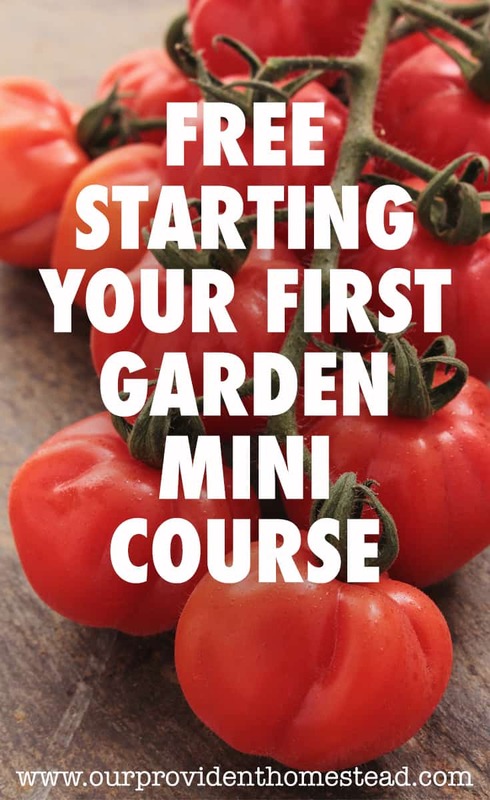 Grow your own food– Most homesteaders have a garden of some kind to grow food for themselves. If you don’t have much room for a full garden, start a container garden on a porch or patio. 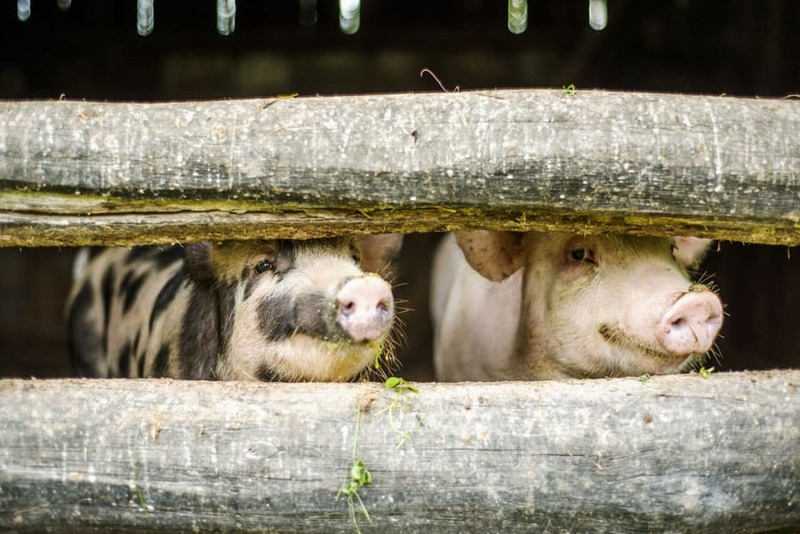 Raise animals for meat and other products– Chickens are usually the gateway farm animal, but you can also raise rabbits, do beekeeping or larger animals such as goats and cattle. Preserving your food for later– We preserve our harvest by freezing, canning and cold storage for the long winter. Emergency Preparedness– We want to be prepared for the future, so we keep extra food, water and medical supplies in case we need it in an emergency. Eating healthy, local food as much as possible– We love to eat from our garden and the local farmers market, but it isn’t always possible to get everything we need. We still have to shop at the grocery store, although we would like to decrease the amount we spend there. 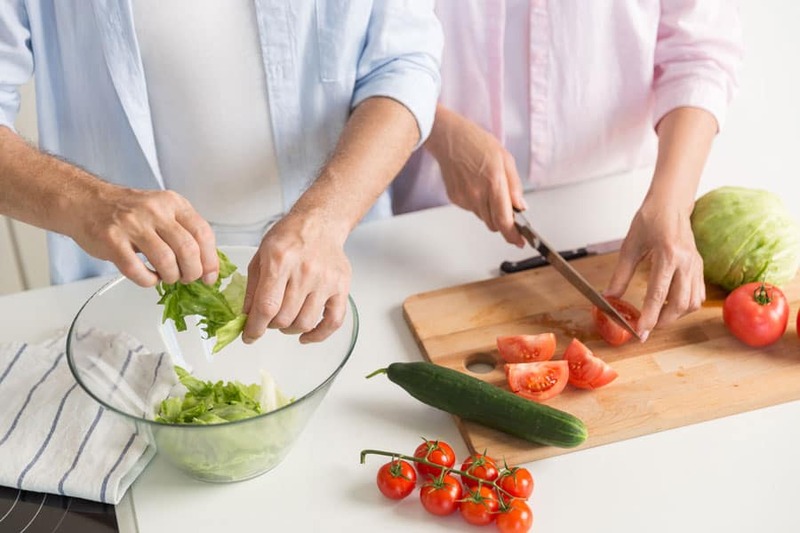 Applying homemaking skills to take care of your family– We cook, clean, sew and raise children the “old fashioned way” with me as the stay at home mom. Living a simple lifestyle– We try to watch less tv and play outside more than our modern counterparts. We also like to eat more home cooked meals and teach our children homesteading skills. Staying out of debt– We strive to get completely out of debt and not take on any new debt. This means that we live within our means and take care of what we already have. Decreased use of modern medicine- Many homesteaders use herbs and essential oils for medicine. We aren’t very good at that, but we try not to run to the doctor for every cough and sniffle. 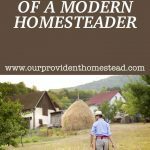 How are modern homesteaders different? On our homestead, we think of ourselves as modern homesteaders. What does that mean? We use modern conveniences such as appliances, electricity, running water and modern medicine to fulfill our homesteading goals. I like to cook meals at home, but I use appliances like an Instant Pot or electric mixer to help me do it more efficiently. I use a washer, dryer, dishwasher and other appliances to keep my home and family clean. I have a wood stove for heat in the winter, but we also have propane heating and cooling if needed. I plant a large garden every year, but I use a freezer along with more traditional methods (canning and cold storage) to keep things over the winter. My children go to public school, but we also teach them skills on the homestead. I use modern medicine sparingly, and only when necessary. The kids and I do not get the flu shot, but my husband has to have it because he works in the medical field. I am not against vaccines, but we only get the ones that are required and we try to spread them out as much as possible. We are working on getting out of debt, but we still have a truck payment and student loans to payoff (plus the house). We do not make income from our homestead, except for this blog. But we save money homesteading to help our budget. We like to take vacations every once in a while, but we have an awesome neighbor that takes care of things while we are gone. All homesteaders don’t have to do and believe the exact same things to have common ideals and goals. Some homesteaders live off-grid and some don’t. Some raise all of their own meat and some are vegetarian or vegan. Some homesteaders work outside of the home and some don’t. Different is okay. We can all learn from each other and help each other in this unique way of life. I love watching videos (YouTube or Facebook or wherever) about how other homesteaders are doing things. I may or may not do things the same way they do, but it is fun to see their take on homesteading. I like it when they show me what works and what doesn’t so I can learn not to make the same mistakes. Homesteading is not a competition of who is doing what right or wrong. Homesteading is trying to live a back to basics lifestyle, no matter where you are in that journey. So let’s lift each other up and celebrate our similarities, not our differences. As for our homestead, we will continue to be modern homesteaders. 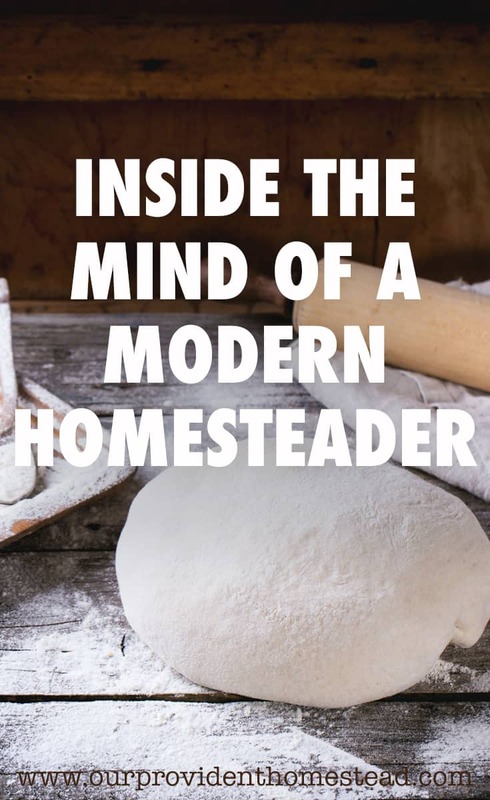 If you want to learn how to be a modern homesteader, please take a look around. We want to help you thrive as a modern homesteader too! What kind of homesteader are you? Please let us know in the comments below. And if you found this post helpful, please share. Thanks!